Elias releases on Noir Music, Moda Black, Madhouse Records, i Records, Muak Music, Papa Records, Nightbird Music, Plastic City, Editorial, Los Grandes and more. It was a cold Tuesday night in the small city of Sandy Lake in Canada, back in February of 1984… Everything was covered up with snow and miss Mary was serving tea to her guests at the old inn, but anyway, that has nothing to do with Elias who was already 5 years old at that time living in Greece. At the age of 17 he moved to study Architecture in the UK and came back in Greece with a Music Technology degree. 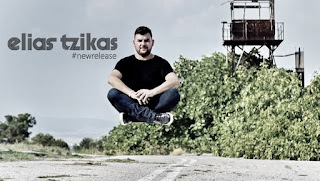 Elias is a Greek dj and producer. Having a broad background in Disco, Funk & House music and being a musician, playing the saxophone for almost 20 years, Elias has produced lots of different stuff; from Nu Bossa to Electronica and from Nu Disco to old school House grooves. His dj sets are deep and techy with a strong housey feel of the UK sound. His tracks and remixes were released on labels like "Noir Music", “Moda Black” (with artists such as Hot Since 82, Disclosure, Maxxi Soundsystem, Huxley and more), Kerri Chandler’s “Madhouse Records”, Global Underground, Kevin Yost’s “i! Records”, MUAK Music, Retrospective, Nightbird Music, Editorial, Sony Music, Los Grandes, Elevation Recordings, Plastic City, Urbantorque and more. He has been spinning records since 1996 in Greece and Europe and has been a resident dj in big clubs in Greece playing alongside Sasha, Louie Vega, Dimitri From Paris, Fred Everything, Guy Gerber, Joe Claussell, Kerri Chandler, Kevin Yost, Deep Dish and many more. 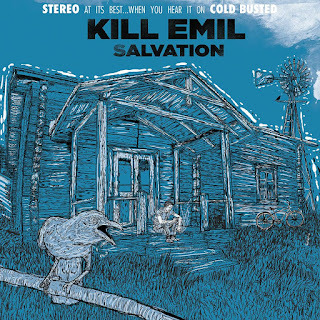 SALVATION is the 4th official album by Kill Emil released on Cold Busted available in Digital/Compact Disk and Vinyl format. Kill Emil is a DJ and producer based in Athens, Greece – by way of Brazil – who, since 2009, has created a healthy discography of potent beats and sublime atmospheres. 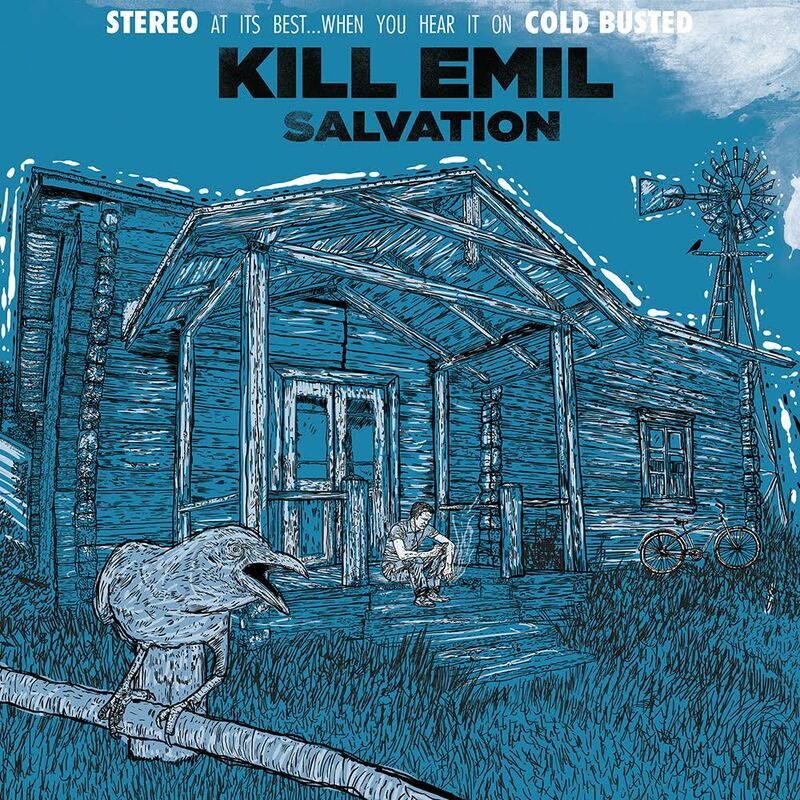 With an early inspiration in hip hop and, importantly, Gangstarr’s Daily Operation, Kill Emil has been prolifically chopping up breaks on his MPC and is now up to his third artist album, the intriguingly titled Salvation. 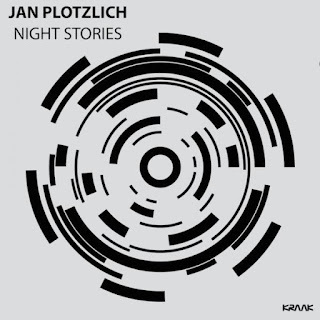 Its twelve tracks introduce dense soundscapes and clever samples over rough, funky rhythms, providing fuel to the DJs and head-nodders alike. 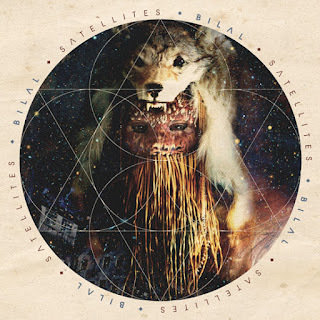 Highlights on this Cold Busted release include the bouncy and somewhat spacey “When I See Your Smile”, the wistful yet playful “Can’t Find It”, and the surprisingly cosmic “Such A Long Time”. Kill Emil’s constructions contain many twists and turns within the layers … this imaginative producer keeps things interesting for the full run of his captivating album. Expand your mind and find Salvation. Here is the official video of the first single "When I See Your Smile"
Trumpet, Piano, Guitar and Percussions. understand the deepness and the hypnotic feeling of his excellent music.